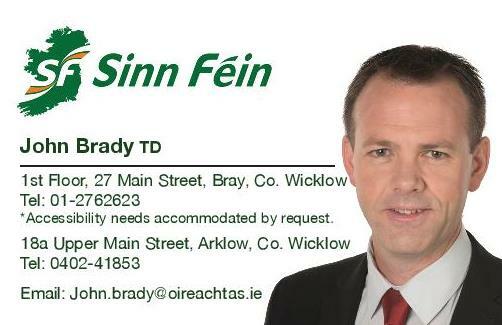 Sinn Féin TD for Wicklow and East Carlow John Brady TD has said that the level of break-ins to vehicles parked within the vicinity of the Wicklow Mountains which has become a weekly occurrence, is ‘extremely concerning’. This comes after a total of seven vehicles were broken into last Saturday morning within hours at the Shay Elliott carpark which is located between Laragh and Glenmalure. 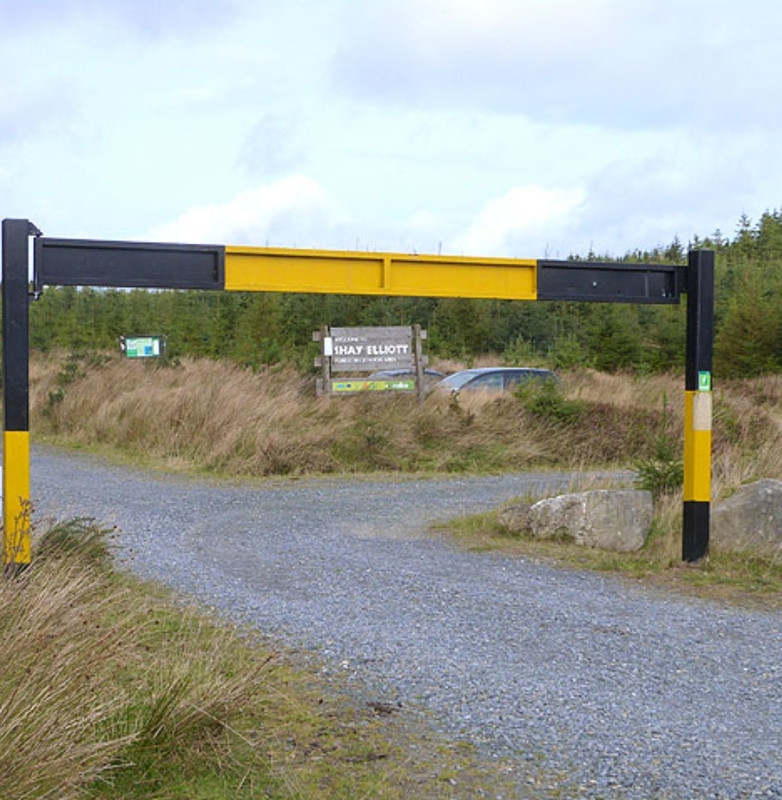 “I have been contacted by a number of constituents raising concerns at the high level of break-ins to vehicles parked in the Wicklow Mountains. “Added to this is the issue around the lack of Garda presence in the area and their unavailability to attend the scene of a crime through no fault of their own. “The real need for additional Gardaí in Wicklow could not be any more obvious when we see crimes such as these becoming a weekly occurrence. “It is deeply regrettable to have to highlight this situation in an area that is so reliant on attracting tourists but it must be tackled. “I would urge people to get into the habit of removing valuables from their vehicles regardless of where they are parking especially, handbags. I would also encourage people not to refrain from contacting their local Garda station if they are the victim of a crime of this nature.